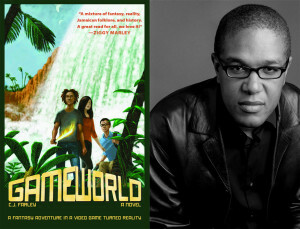 The 180th episode of the Reading & Writing podcast features an interview with Christopher John Farley, author of the young adult novel GAME WORLD. 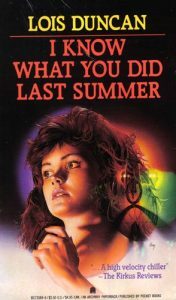 The 173rd episode of the Reading & Writing podcast features an interview with Lois Duncan, author of many novels including the classic young adult suspense novels, I KNOW WHAT YOU DID LAST SUMMER and KILLING MR. GRIFFIN. 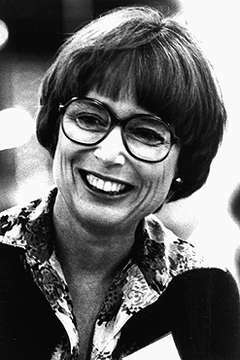 In 1989 the youngest of Duncan’s children, Kaitlyn Arquette, was murdered in Albuquerque, New Mexico. She has written about her daughter’s murder in a non-fiction book WHO KILLED MY DAUGHTER. 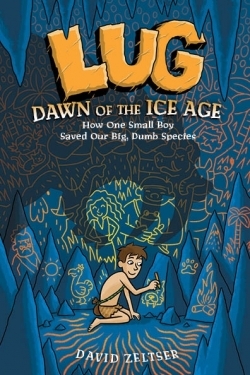 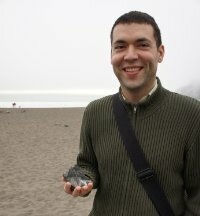 The 170th of the Reading & Writing podcast features an interview with David Zeltser, author of Lug, Dawn of the Ice Age – How One Small Boy Saved Our Big, Dumb Species. 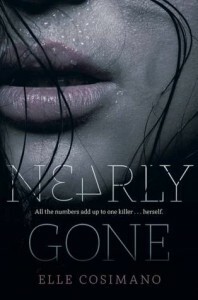 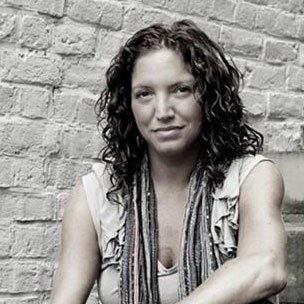 The 168th episode of the Reading & Writing podcast features an interview with Elle Cosimano, author of the young adult thriller novel NEARLY GONE. 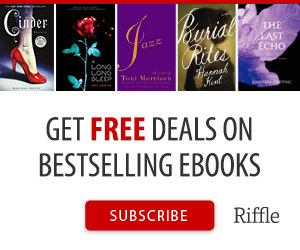 You can connect with Elle online via Facebook, Twitter, Tumblr or Goodreads. 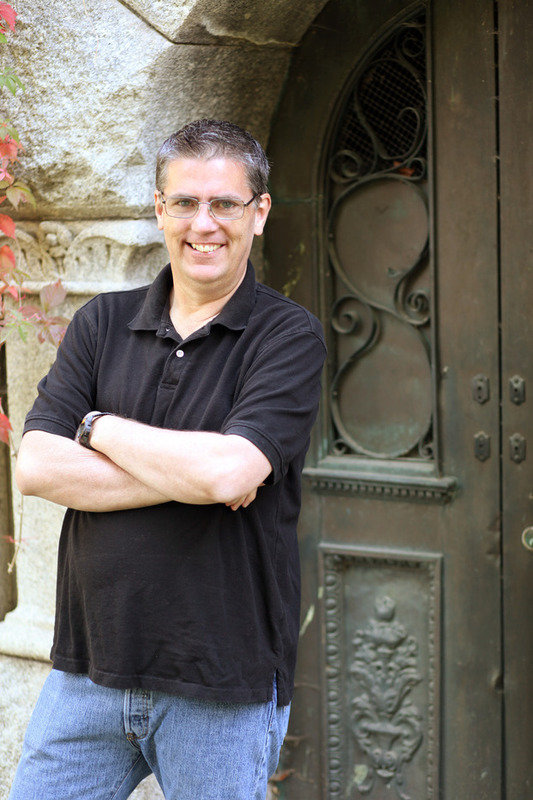 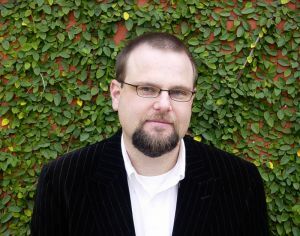 The 141st episode of the Reading & Writing podcast features an interview with J. Scott Savage the author of the FAR WORLD series and the CASE FILE 13 series. 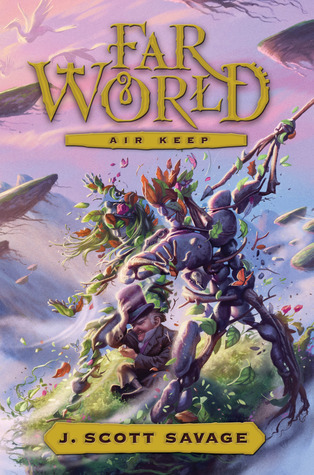 Savage’s latest novel is FAR World: AIR KEEP. 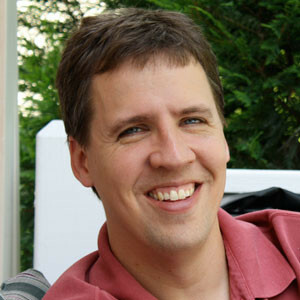 The 139th episode of the Reading & Writing podcast features an interview with Jeff Kinney, New York Times bestselling writer of the Diary of A Wimpy Kid novels. 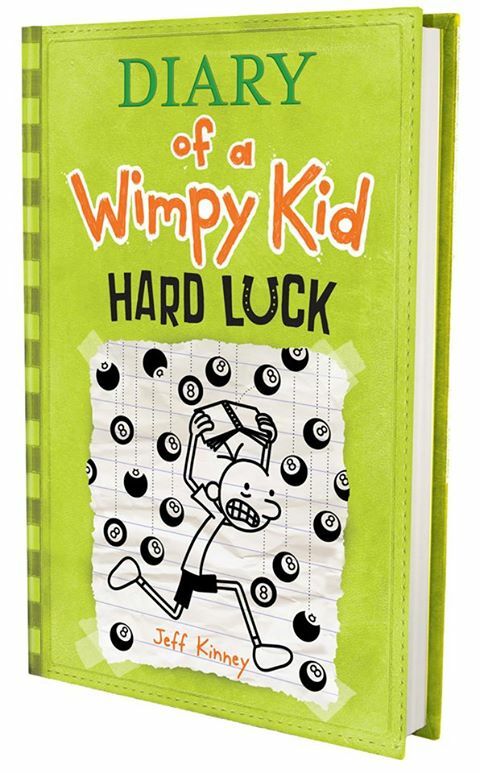 Kinney’s latest novel, DIARY OF A WIMPY KID: HARD LUCK is in bookstores today.